The MaxXmove Glove Mount for GoPro Hero is a 360 degree rotational glove mount that allows for hands-free recording with a GoPro or any other action camera. 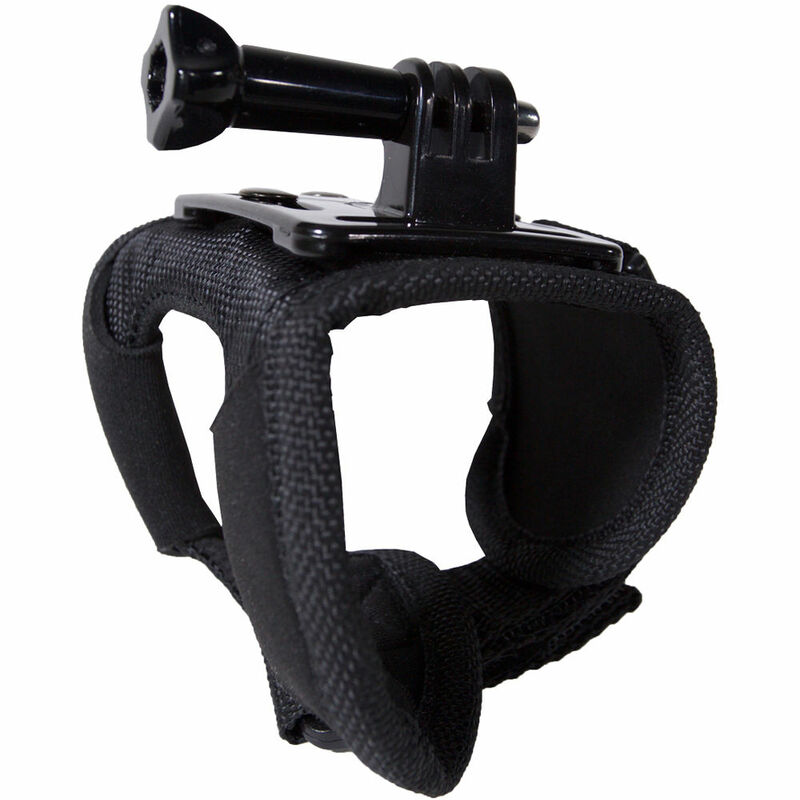 Reversing the mount inside-out alternates the glove for left-hand or right-hand use and it is designed to allow free use of the fingers while participating in action sports. The bracket with tooth plate that comprises the mounting mechanism makes for a sturdy base for the GoPro Hero and enables more stable, accurate shooting. The glove is 3.74 inches wide by 13.39 inches long.